These components rely on each other and work in concert for the vehicle to properly engage a gear and put your vehicle in motion. If one aspect of this system isn’t functioning properly, your vehicle essentially becomes a lawn ornament. You can avoid expensive lawn ornaments by calling on Carr Craft Automotive for all of your drivetrain repair and maintenance needs. 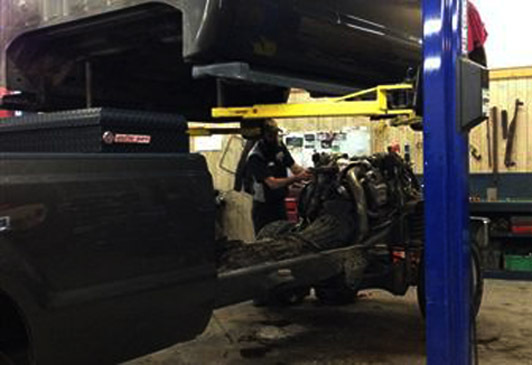 We’ll assess and address any issues your vehicle is having and get you back on the road quickly. Since 1984, we have made countless auto owners happy and delivered consistent results by offering the latest technology in combination with old fashioned service. We would love to add you to our family of valued auto owners who rely on us to keep their vehicles on the road and running smoothly. 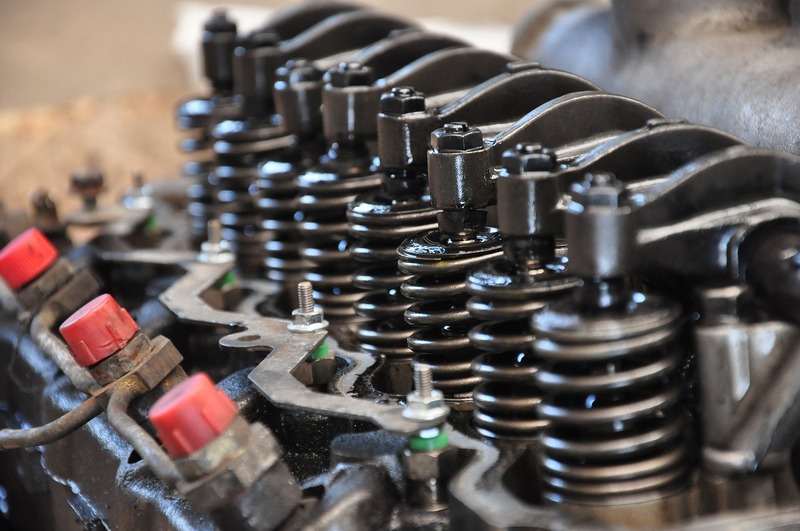 Repairing the drivetrain requires an extensive amount of knowledge and competence. With so much involved with the proper function, diagnoses and repairs should be handled by trusted experts. Make Carr Craft your preferred repair facility and let us to take care of your vehicle’s regular drivetrain maintenance to get the longevity you expect and deserve out of your vehicle. Call us at (269) 323-1233 to schedule an appointment today. We look forward to caring for your vehicle!